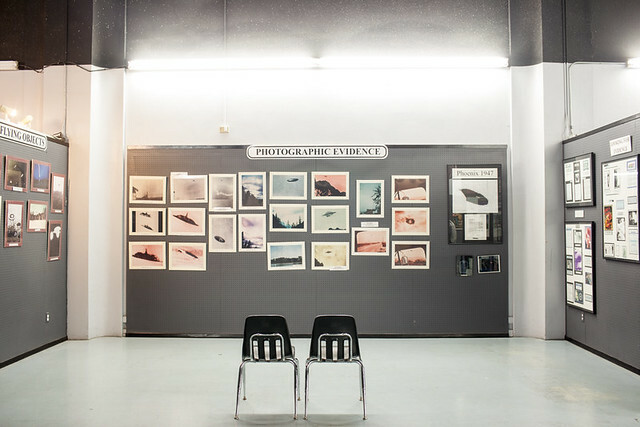 Photographer Robert Ormerod took a road trip from Roswell, New Mexico to Area 51, exploring our fascination with the unknown by immersing himself in the lore extra-terrestrials… and in the lives of those who seek them. As we deliberate the Drake Equation, we might send ideal birthday greetings to Marsilio Ficino; he was born on this date in 1433. An Italian scholar and Catholic priest, he was one of the most influential humanist philosophers of the early Italian Renaissance. The first translator of Plato’s complete extant works into Latin, he was important in the revival of Neoplatonism, and was in touch with every major academic thinker and writer of his day. His Florentine Academy was an attempt to revive Plato’s Academy, and influenced both the direction and the tenor of the Italian Renaissance and thus the development of European philosophy. 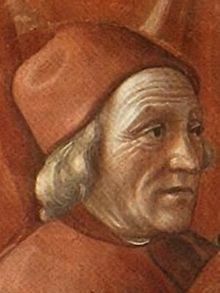 Ficino was also an astrologer, and is credited with having inspired the Tarot card deck– the Tarot of Marseilles– that was the pattern from which many subsequent tarot decks derive.